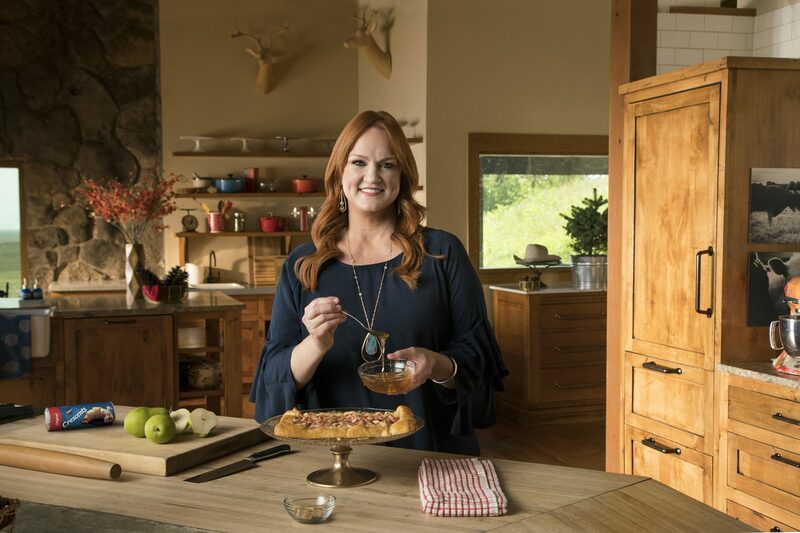 The Pioneer Woman’s latest cookbook will be a group effort. These are the top-rated and most reviewed dessert recipes from The Sunset Essential Western Cookbook. 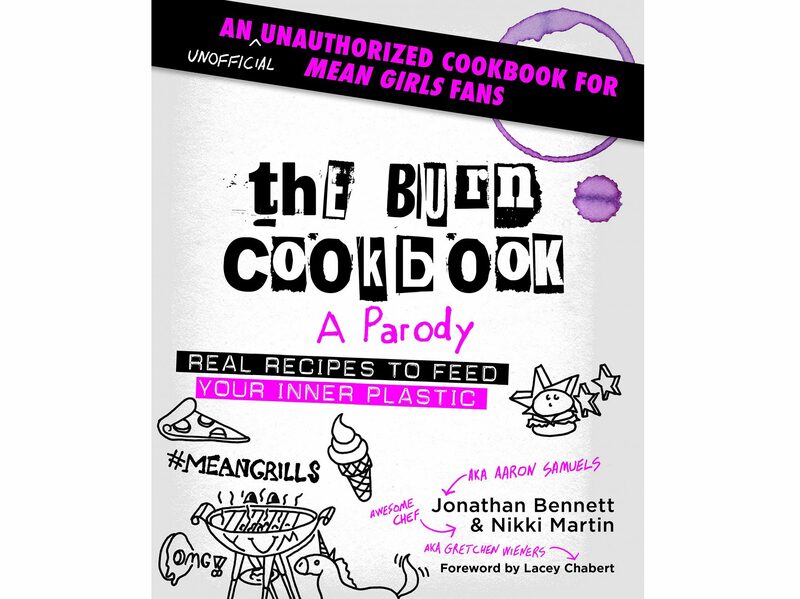 It’s not a regular cookbook. It’s a cool cookbook. 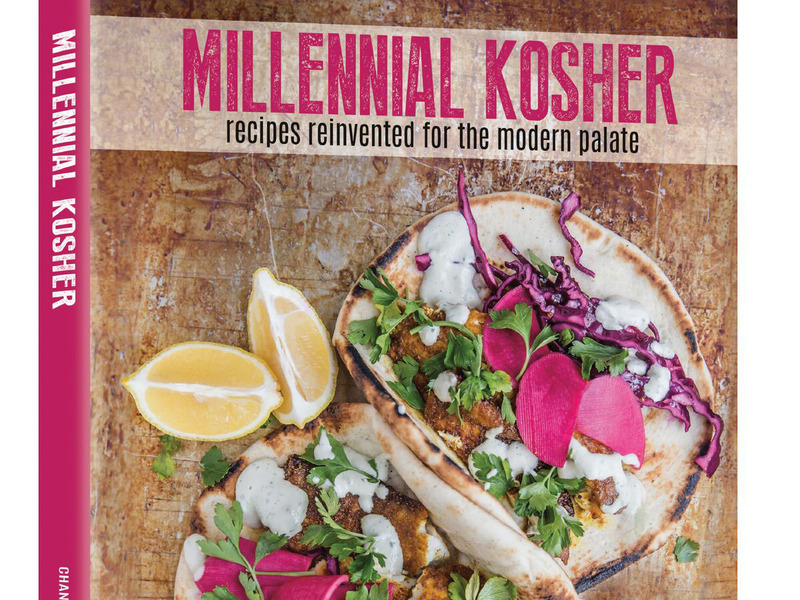 This millennial cookbook comes with an unexpected twist. 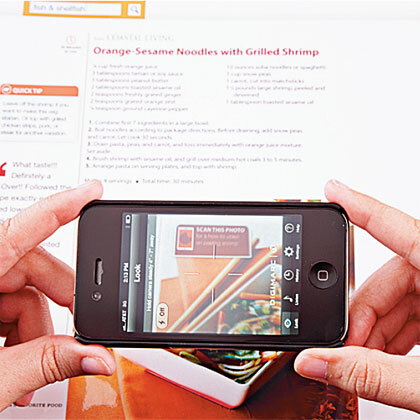 Get the scoop on what's cooking inside the pages of MyRecipes' new cookbook, America's Favorite Food where we've bridged print and digital content to bring the pages to life. Take a peek at these top-rated dessert recipes from our new cookbook, America's Favorite Food. 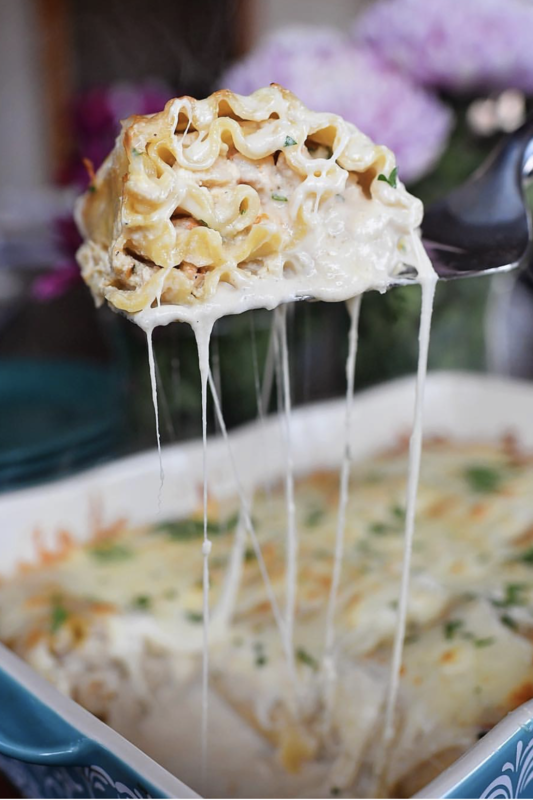 Take a peek at these top-rated chicken recipes from our new cookbook, America's Favorite Food. 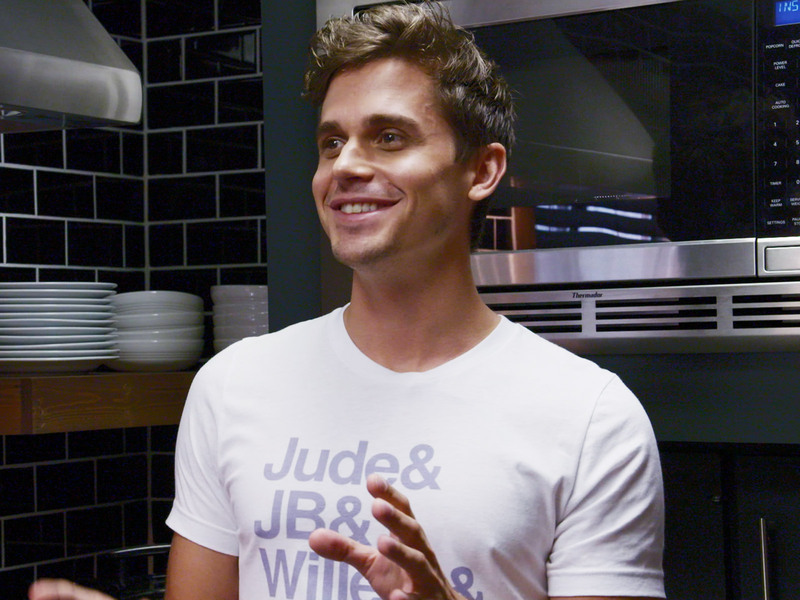 Antoni's first cookbook hits stands September 9. Ranch Heads, this one’s for you. 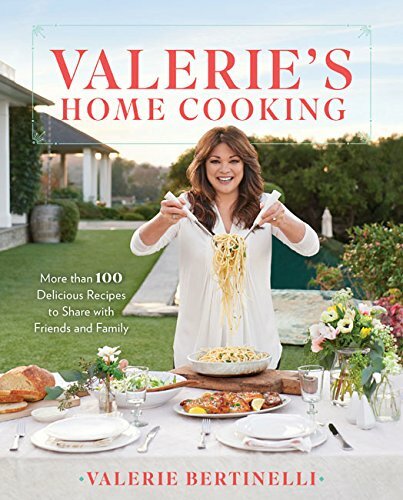 Get real and get cooking with Valerie Bertinelli's latest cookbook, Valerie’s Home Cooking. 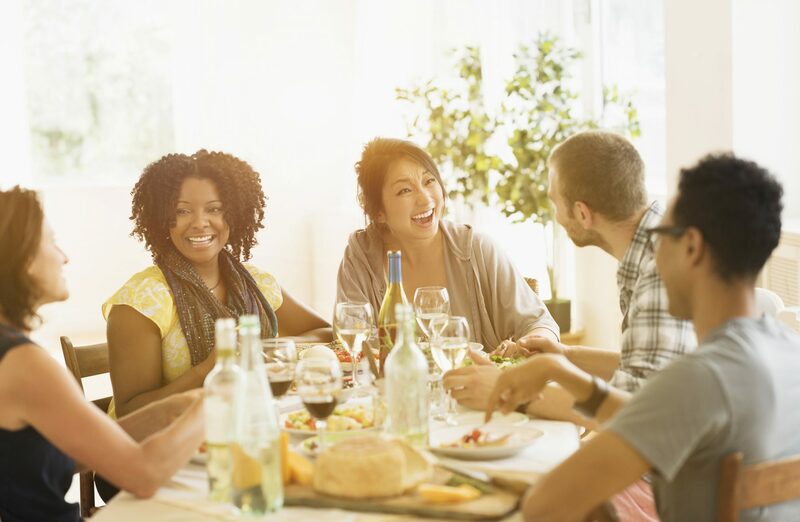 Want to throw easy, breezy dinner parties without breaking a sweat? Cookbook clubs are the answer.